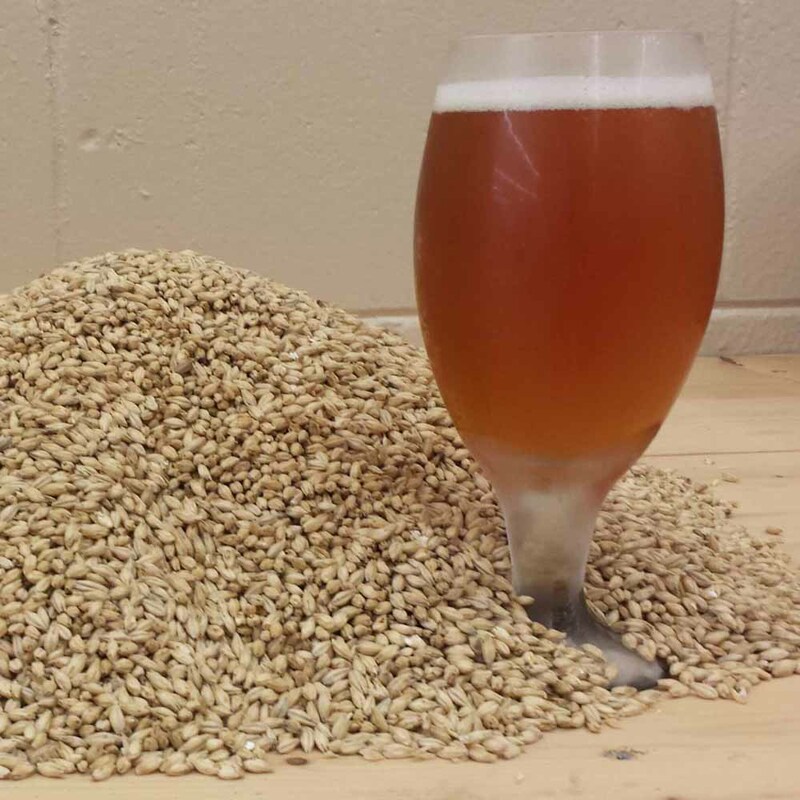 This malted wheat can be used as a base malt in any wheat beer such as Weiss beir, Weizenbier, Hefeweizen, Koelsch or any Belgian Ale. With somewhat subtle wheat flavors layered with flavors of sweet bread and dough. Provides a deep golden to brown color.